We have reached week 3 of the NFL 2017 season and some of the teams are already off to a great start. There are eight 2-0 formations who will look forward to further extending their lead with a third win. 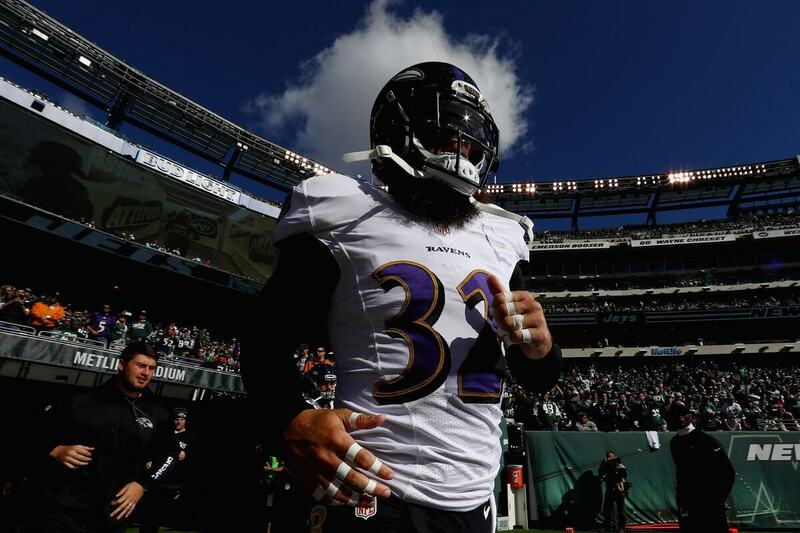 The mighty Patriots are not one of these winners, but the rising Baltimore Ravens are. Are we about to see more surprises this week? What are the key match-ups and who are the favorites? We seek the answers in the following article. The Baltimore Ravens had a terrible 2016 season. Now the “purple birds” are healthy and off to a good start. They bulldozed the Bengals at Cincinnati without allowing a single TD. Then won against the Cleveland Browns at home. Now the real challenge is on for the Ravens. If they manage to beat the young and promising Jacksonville Jaguars in week 3, the squad from Baltimore will make a serious playoff statement. The Jags are a tough and often underestimated opponent. Jacksonville’s new addition, RB Leonard Fournette, is on fire. He rushed an impressive 100 yards during the week 1 game against the Texans. Yards were made, passes completed, sacks were flying all over the helpless Houston offense. The Jags made an outstanding first impression while playing away and then came home to face the Titans and confused the NFL experts with a 37-16 loss. The week 3 game between the Baltimore Ravens and the Jacksonville Jaguars at Wembley Stadium in London is going to answer a lot of questions about both teams. 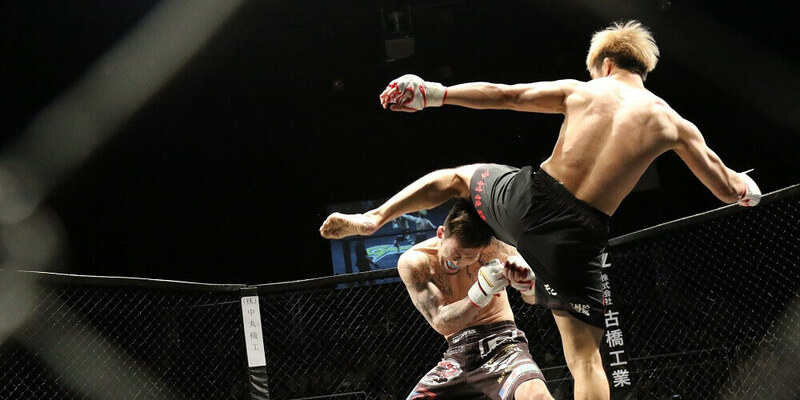 We expect them to put on a real fight this Sunday. 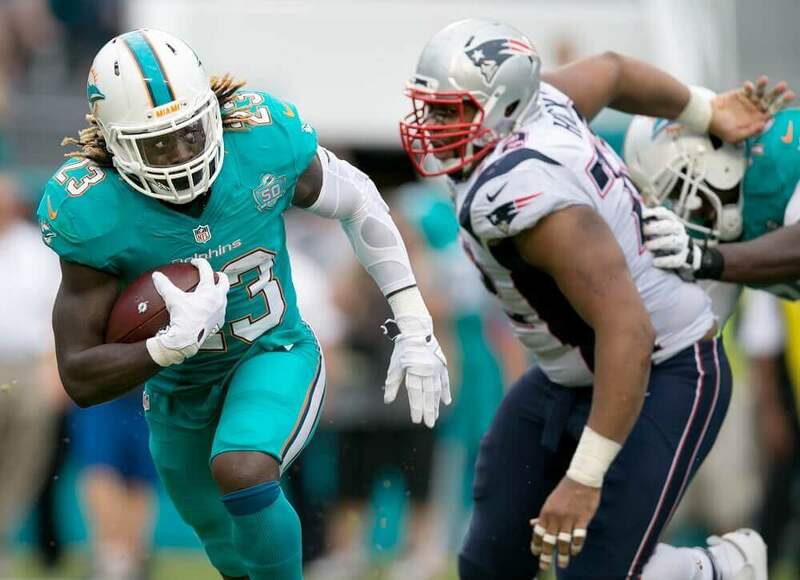 This game seems more important for the Dolphins, as they have a lot to prove. The recent hurricanes in Florida caused some changes in the NFL schedule which affected the team from Miami. The Dolphins have played just one game and won it but it was a close one. A 19-17 win against the LA Chargers, given the fact you own one of the top running backs in the league (Jay Ajayi), doesn’t impress much. The match against the Jets this Sunday at Metlife Stadium is a must win for the Dolphins. The Jets on the other hand, enter this week 3 game calm and ready to spoil the plans of the favorites. A third loss in a row would not surprise anybody but a win against the Miami Dolphins would cause a blast in the media and celebrations in the streets of New York. We’re getting closer to the most exciting match-ups of week 3. The game at Buffalo’s New Era Field in Orchard Park will be the arena of two of this season’s playoff favorites. The Broncos pulled a hard win against the LA Chargers and then destroyed the toothless non-Zeke Cowboys. 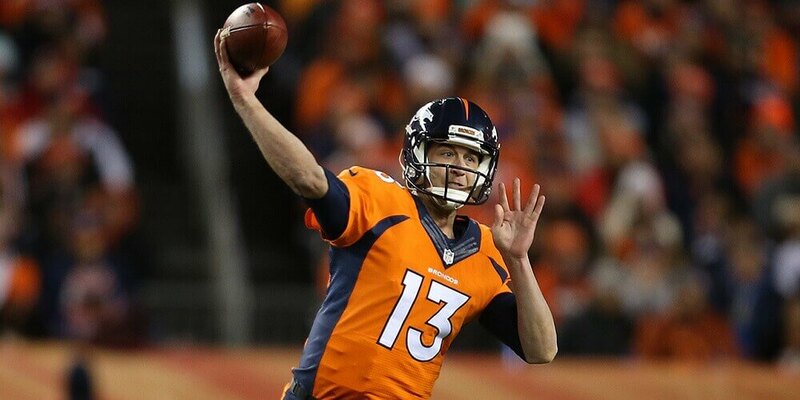 QB Peyton Manning’s successor, Trevor Siemian, is doing a great job throwing for the Denver team. On the other side is the fantasy experts’ favorite – QB Tyrod Taylor from Buffalo. Taylor threw for more than 220 yards in both previous games – good but less than expected. At least now he seems to have learned the lesson to line up behind the center and not the guard. Jokes aside, Taylor is doing a good job for his team and will make a big impact on the game against the Broncos, if their defense lets him have enough space. The Panthers’ defense from week 2 showed the way to deal with the Bill’s offensive gameplan in a tight 9-3 thriller. It is now up to the Denver Broncos’ defense to prove they get the idea. Another thing they would have to deal with though, is the explosiveness of the Bills’ RB LeSean McCoy. Ezekiel Elliott’s six-game suspension caused a real chaos among the Cowboys’ positions. The team from Dallas still has the strongest offensive line in the league. There are gaps still being opened for spectacular runs but there isn’t anybody to take full advantage of that. Maybe the question here is not who is going to win the game, but who is going to run for the Cowboys. They have three options and two of them already failed to replace Big Zeke – Alfred Morris and Rod Smith. 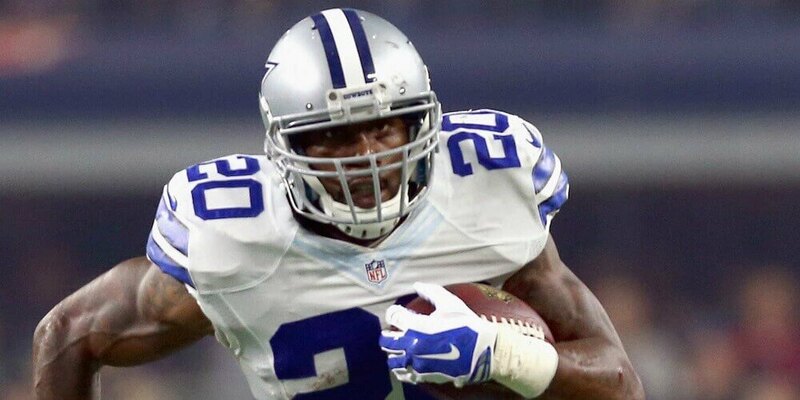 The third one – Darren McFadden, was expected to be the main RB replacement but the coaches thought otherwise. Now he is the Cowboys’ last hope to survive the upcoming 5 games until Ezekiel Elliott’s return. On the other side of the field the Cardinals also have their fair share of injury struggles. Their number one RB David Johnson will be sitting out this match with an wrist injury and there is currently no timeline for his return. However, there is light at the end of the tunnel for them with WR J. J. Nelson, who had five catches for 120 yards and a touchdown during the game against the Colts. Nelson’s 45-yard touchdown catch in the last quarter helped his team overcome a 10-point deficit. However, we cannot ignore the fact that the Cardinals’ veteran kicker, Phil Dawson, has a reputation of missing too many important field goal attempts. This means the Cardinals will need to score a decent amount of touchdowns in order for Dawson to practice his field goal efficiency. So we have reached the culmination of our list with this game. 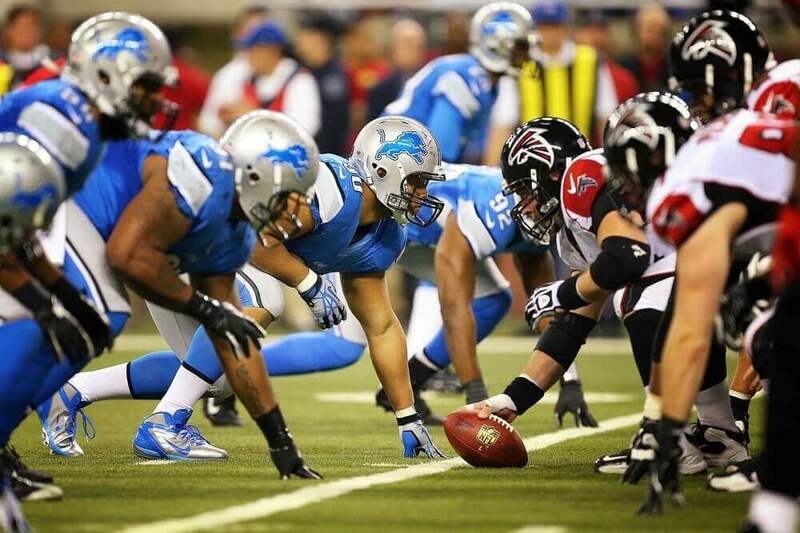 Both the Falcons and the Lions are off to an amazing start this season. The Super Bowl LI runner-ups produced an impressive win over the Green Bay Packers in week 2, as a rematch of last season’s NFC Championship game. The QB/WR duo of Matt Ryan and Julio Jones is not Atlanta’s most dangerous weapon though. RB Devonta Freeman is a top performer this season. He delivered the ball to the Packers’ endzone two times in week 2. The Lions were considered underdogs but in two consecutive weeks they kept showing experts and fans what the true meaning of a lion heart is. QB Matthew Stafford is currently third in the league in terms of passer rating and leads the rankings for passing in the fourth quarter. The final minutes of the game – this is the time we see the Lions’ teeth, claws, and big spirit. Against the Giants in week 2, the rookie Jamal Agnew made an impressive debut. His first career touchdown was a punt-return for 88 yards which also happened in the fourth quarter. 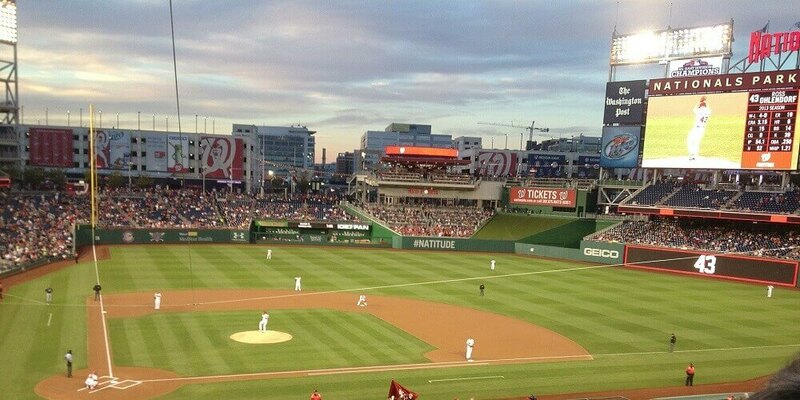 We bring you the final part of our Daily Fantasy Sports Beginners Guide. 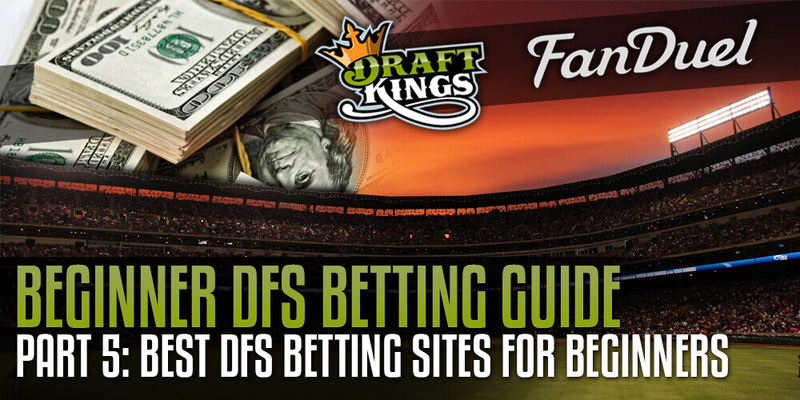 Find out which DFS betting sites are the best for you to start with. 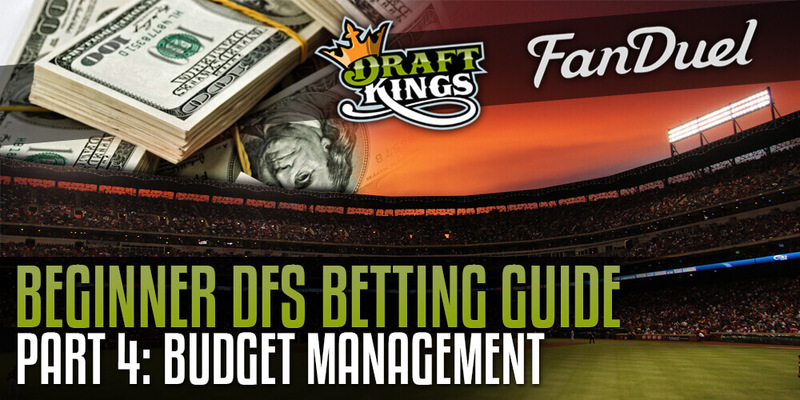 Managing your daily fantasy budget is one of the key aspects to become successful. We will show you how to do it!